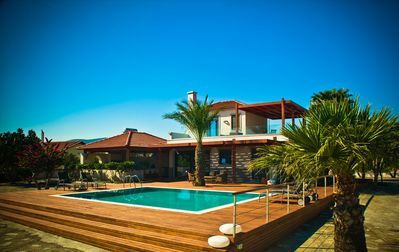 Family run vacation budget lodging, ideal for relaxing holidays by the beach, which provides the luxury of paying less on accommodation and spending more on fun, while on holidays in western Crete. With the tremendous advantage of being no more than 400 meters by footpath to the long, quiet beach of Maleme, mostly sandy but also pebbly and a number of local restaurants as well as a supermarket and other shops, the situation couldn't be more convenient and car hire, although useful is not essential, since bus service is frequent. 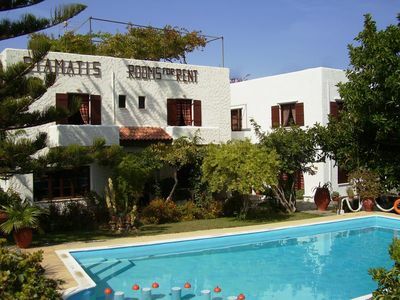 Set around a pretty, flower filled courtyard and orange grove, our pleasantly light, well kept guesthouse has 15 furnished and nicely decorated bedrooms. They all have en suite shower rooms, wc and wash hand basin and are equipped with fridge, and safety deposit box. Accommodation is available in single, double, twin or triple bedded rooms to meet all requirements, with maid service and linen/towel change provided twice a week. 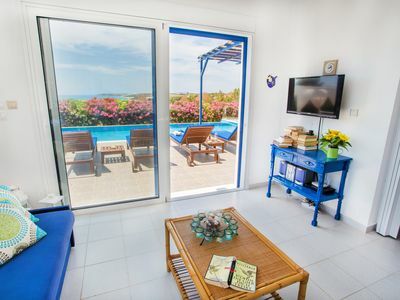 Most of the rooms have shared balconies or open terraces whilst others on the ground floor, that face onto the gardens, have a patio area and plenty of outdoor space in which to relax in. The simple, traditional interiors are cool and a wall fitted fan in each bedroom adds an extra degree of comfort during the warm summer days. 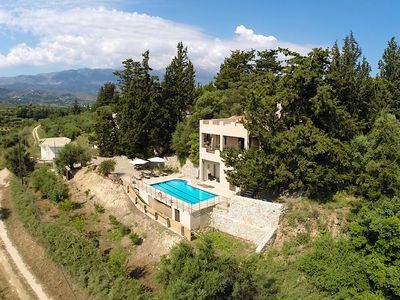 The superb 10m x 5m pool is surrounded by sun terraces and is supplied with patio furniture and sun lounges. 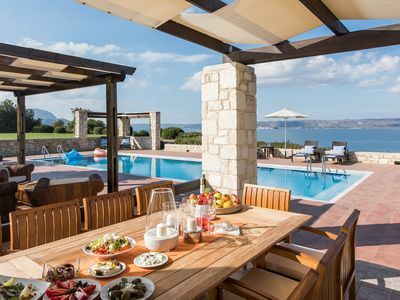 Beyond the pool and shaded by trees and a pergola is a pretty terrace with free Internet Wi-Fi connection, where breakfast is served any time you please at the additional charge of 4 €/person and a small bar serving cool drinks in the hot summer evenings. What makes us different is the local knowledge we share with you, helping you to enjoy truly authentic experiences during your vacation. 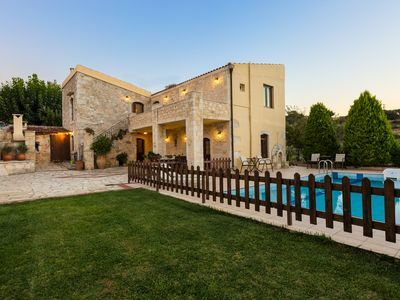 Personal service, relaxing atmosphere and a warm welcome await you at our family Summer Lodge, a charming property ideal for both, families and couples, where you‘ll always get more value for your vacation money. 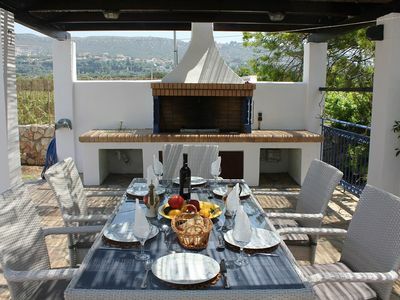 Spacious Villa in a Quiet Traditional Small Village, Ideal for Big Groups! 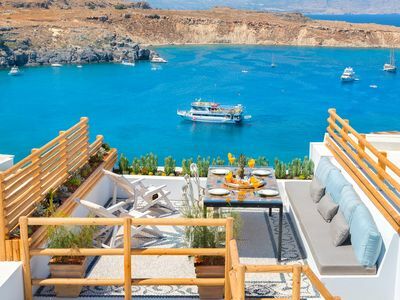 Haraki Beach Holiday Retreat- Hidden Gem! 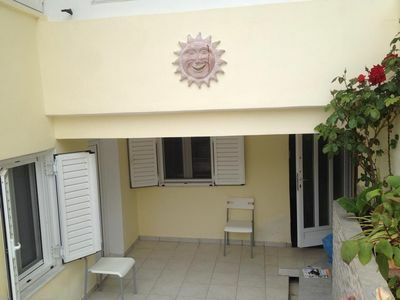 Located in a private fenced forest close to the beach with private 40 sq.m pool! 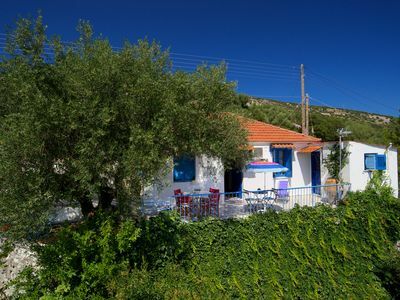 Walking distance to shops and restaurants and 30 minute walk to the beach, fantastic sea views from this pretty pink villa! 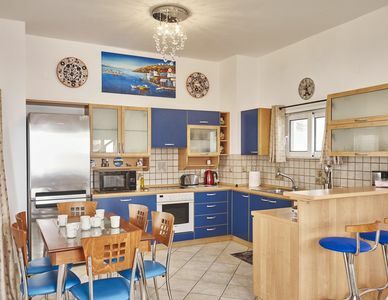 Peaceful and ideally placed to explore Trapezaki, modern and smart decor inside and out. 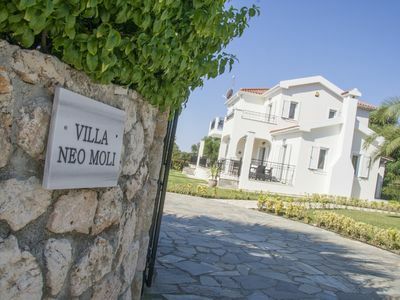 Traditional Villa with 4 Bedrooms, Fenced Pool and Amazing Gardens! 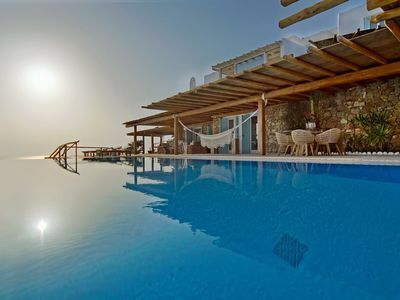 Villa Fenia – Five Star, Private, Spacious Seafront Villa With Private Pool. 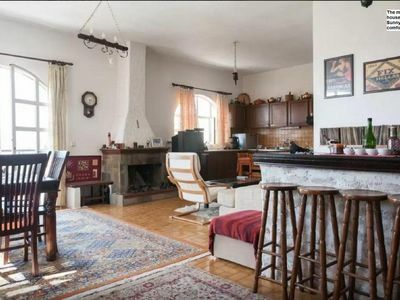 ZOE, beautiful sea views, private pool, huge lawn, very near the sea. 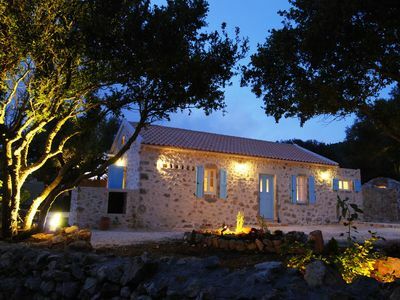 Luxury villa, sleeps 6, few minutes walk to quiet and beautiful beaches.